Needham implemented tougher restrictions in 2005. Smoking rates among high-school students in Needham have plummeted since the town implemented its first-in-the-nation restrictions limiting tobacco sales to people over 21, according to a survey published this month. Smoking rates among Needham students dropped by nearly half in the first five years after the measure took effect in 2005, the analysis found, a much greater reduction than in neighboring towns that kept the minimum age at 18. Teen smoking has continued to decrease in Needham, researchers said. “Needham is an example for other communities considering policy changes to reduce youth smoking,” said a statement from Shari Kessel Schneider, a researcher at the Waltham nonprofit the Education Development Center and coauthor of the study with specialists from Brown University and Harvard Medical School. Needham was the only community in the country to raise its tobacco sales age before 2012. Since then, a growing number of cities and towns have followed suit. From 2006 to 2010, smoking rates among high schoolers in Needham dropped from 13 percent to 7 percent, a significantly greater decline than in 16 neighboring communities where teen smoking rates dipped from 15 percent to 12 percent, the study found. Smoking rates dropped even further between 2010 and 2012, falling to 5.5 percent in Needham and 8.5 percent in the neighboring communities. Professor Stephen Buka, chairman of Brown’s epidemiology department and a coauthor of the study, said the results of the research suggest that if every town in the country raised the minimum age for buying tobacco to 21 years old, 3 million fewer youth would die early from a smoking-related disease. 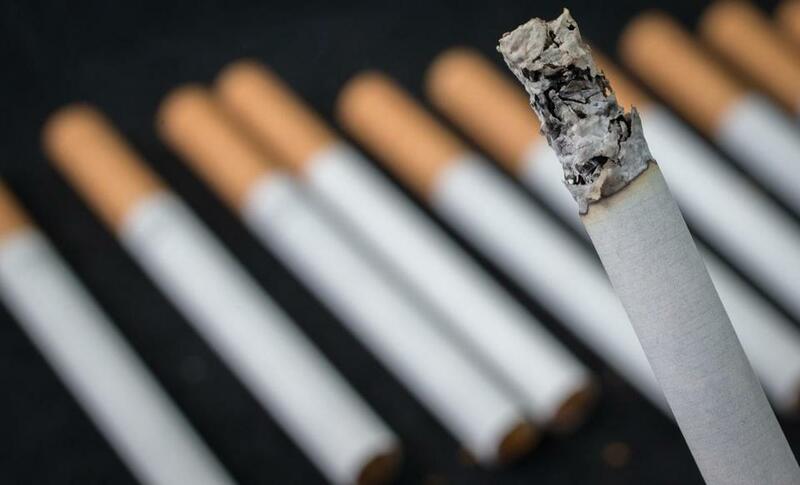 “These findings suggest one of the best possible strategies to reduce smoking-related diseases, the leading cause of preventable death in the United States,” he said in a statement. The study, published online last week in the journal Tobacco Control, analyzed data from the MetroWest Adolescent Health Survey, a biennial census survey of more than 16,000 high school students.